The Tigers’ biggest offseason move was to sign Victor Martinez to a four-year, $50 million deal. 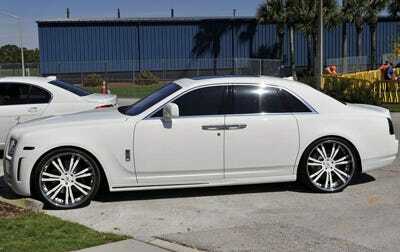 With that kind of cash, this $245,000 Rolls Royce Ghost is a nice toy to have.This is the car he showed up to Spring Training with, and below you’ll see Justin Verlander’s Ferrari. Verlander is in the second year of the five-year, $80 million extension he signed last winter. 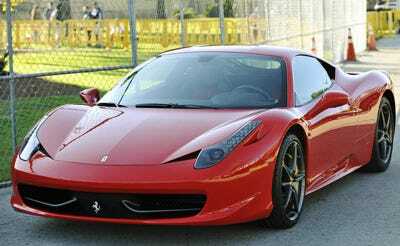 Here’s his $220,000 Ferrari 458 Italia.